Woot! Another easy deal. 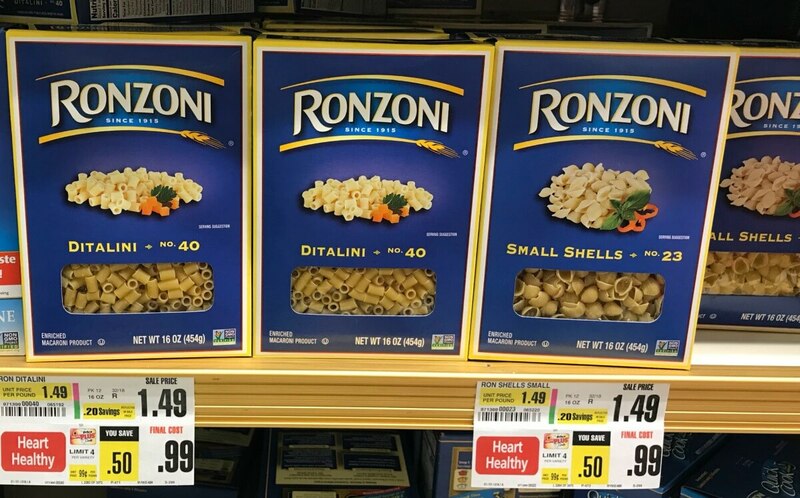 Through 8/18, ShopRite has Ronzoni Pastaon sale for $0.99. 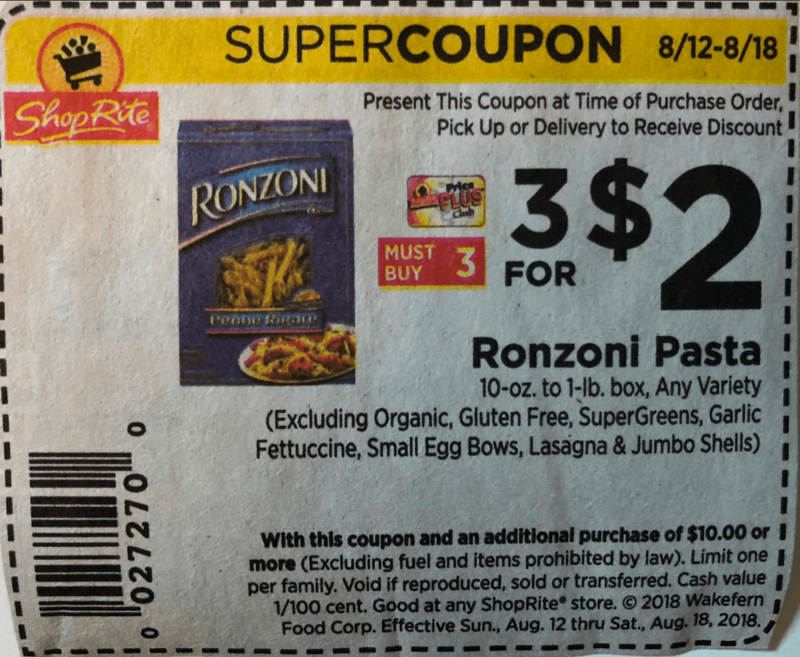 We have this great ShopRite Super Coupon in this week’s circular, making these just $0.66 after super coupon (super coupon requires an additional $10 purchase). 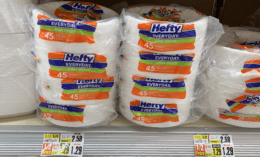 Rite Aid Shoppers – $0.25 Friskies Wet Cat Food!